The theme of the 2015 workshop was “Together we CAN! People Planning for future inclusive cities”, emphasizing that strong partnership can yield excellent achievements. There was an estimate of one hundred attendees from different countries (representatives from public institutions, academia, CBOs and NGOs). 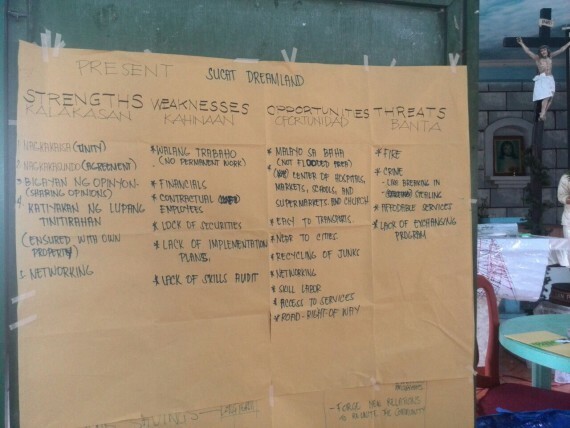 The workshop spanned eight days and involved several activities: getting to know the Philippine context, sharing various country experiences updates on approaches and experiences of community architecture, reflection sessions and exhibits. 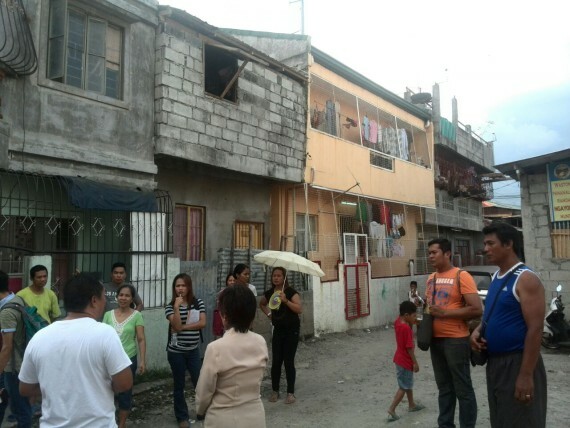 The group split to do community fieldwork in two locations in Metro Manila, the heritage site Intramuros and Muntinlupa City. The SA SDI Alliance members had the honor to work on more than two groups and with different communities. The Alliance sent five members to attend with the aim of exposing them to the programme and gaining knowledge to apply in South African community upgrading. The alliance looked to build and strengthen partnerships and lobby potential stakeholders. 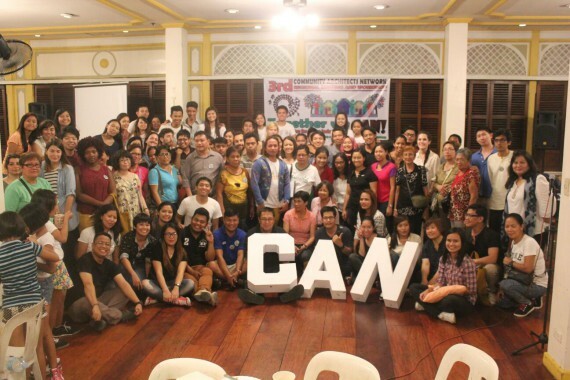 CAN is a regional network of community architects that focuses on improving the living conditions of poor communities in Asian countries through community-based projects under the Coalition of Community Action Program (ACCA) regarding people housing, city-wide upgrading and recovery from disaster . CAN has opened opportunities for interested young professionals, academic institutes NGOs, CBO`s to come and engage with design skills to support communities in finding solutions to their own needs. In 2013, a workshop of the same nature took place under the theme “People CAN make change and progress”, where communities were introduced to bringing about change through acquiring tools, skills and information. Communities were taught different skills from mapping and savings to profiling. After the ten day workshop, the community members and architects came up with solutions that would push local government towards building avenues that would represent the people as well as a building plan that would be community driven and understood. 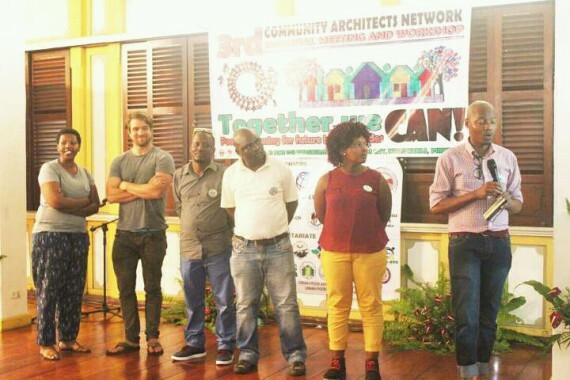 The network strongly believes that the role of community architects is to build the capability of people through participatory design and planning so that people themselves become the solution. On the opening day, the host city Intramuros held a number of talks that gave an overview of Philippines informal settlements and introduced city-wide development approaches in Asian cities. 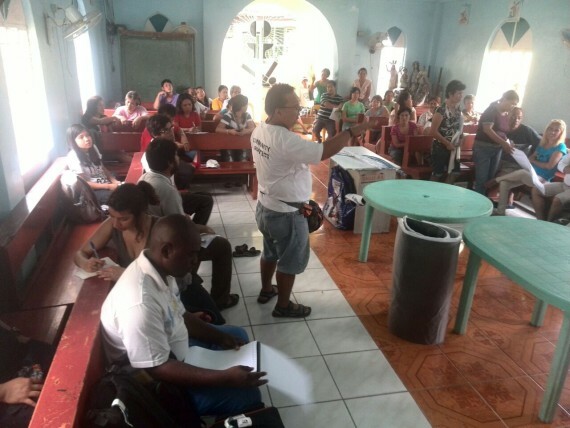 The delegates were split into groups and sent to different cities around the Philippines. The purpose was for delegates to identify and resolve issues and share knowledge around the communities. A public forum took place on the eighth day, where all groups presented their findings and suggestions and were given the opportunity to select the best plan for each community and share their experiences surrounding their visit. Community members who don’t want re-blocking. Issue of land tenure and people living in private land deemed as a major challenge in upgrading –related processes. A community’s knowledge of its settlement is essential for drafting development plans and interacting with government officials about pressing issues in informal settlements. The community seemed informed of the development plan and where they are lacking in terms of services. The partnership between local officials and the community is vital. It is kept strong to an extent that the municipality is willing to communicate and engage with communities regarding housing and informal settlement upgrading. When community leaders have a good relationship with community members, they make informed decision together. SA SDI Alliance members learnt how to engage with problem solving in the context of a different country, how to use existing SDI tools in a completely different setting and an approach to building communities with a strong heritage value who showcase this in their planning. Intramuros: Suggestions for sustainable and participatory options for informal settlements in Intramuros heritage site, in context of its revitalization plan. 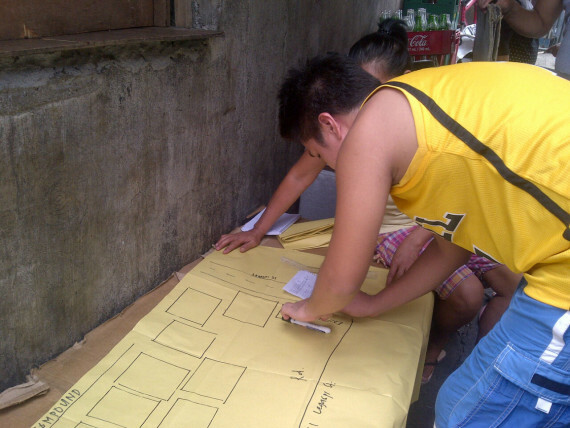 CAN delegates managed to advocacy for interaction between Muntinlupa City and its Barangays.